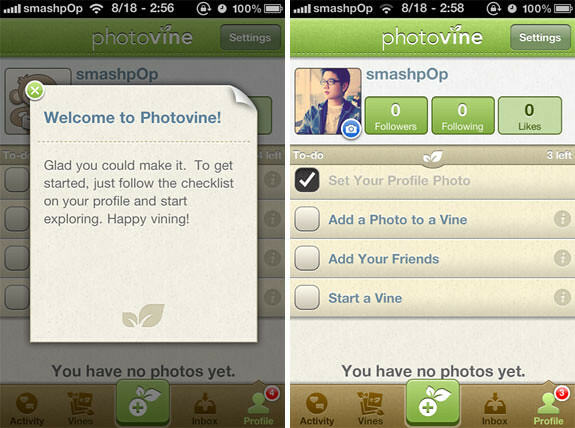 Last month we posted about Photovine, Google’s photo sharing app which was invite-only. Many iPhone users were anxious and wanted to try see what Google was up to with this iOS-only app. Their other photo related app, Pool Party which was made for both Android and iOS was released last month, allowing invited users only for now. 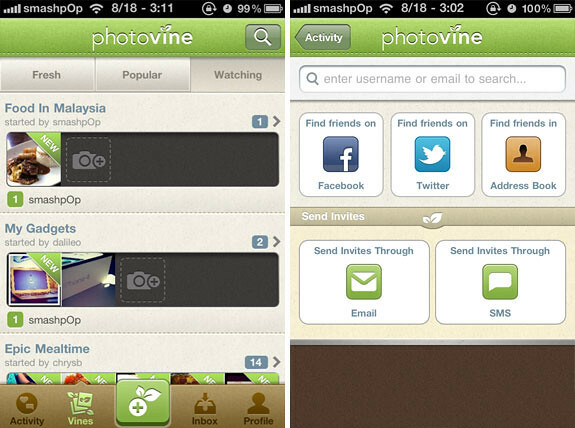 Since Photovine is now open for public, we quickly installed it to check out what the hype was all about (not available on Malaysian AppStore yet though). Once you sign up and logged it, you will get 4 tasks which will get you familiar with the app. Set profile photo, add a photo to a Vine, add friends and star a Vine. 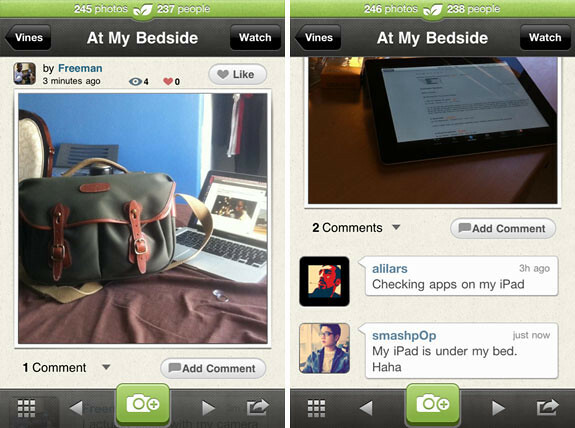 Tapping on “Vines” will bring up the list of Vines sorted by FRESH, POPULAR and WATCHING. 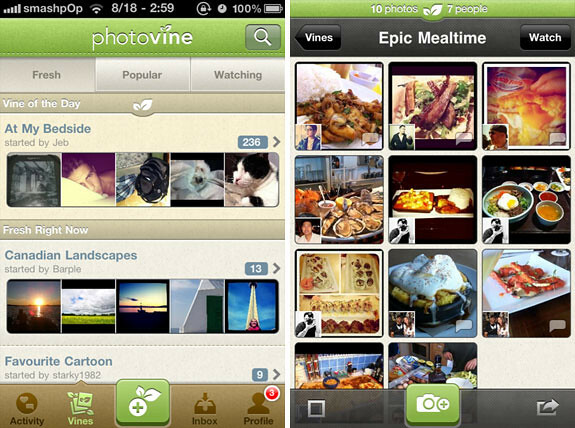 After selecting a Vine (or in layman terms, ‘category’), you can view the photos individually or in a grid form. Just like Instagram, you can Like or Comment on a photo. When in individual photo view, swipe left/right to view the next one in the same Vine. Once you start a Vine, it will be listed in the WATCHING tab so you will know if anyone posts new photos in them. the ACTIVITY tab lists all the photos you posted. INBOX tab list all the notifications and also your private messages. If you cant find the app on your AppStore, try with a US account and you should be able to find it (the one in Installous is outdated so dont bother). One Response to "Google’s Photovine App Opens To Public. We Planted Our First Photo"
the damn thing isn’t available in Sweden app store. That just sux!